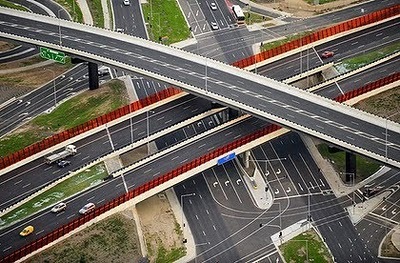 Westlink is a project initiative of the State Government of Victoria. The first stage is a tunnel linking Dynon Road and Footscray Road in the Port of Melbourne precinct with Geelong Road and Sunshine Road in West Footscray. This includes upgrades to Sunshine Road, Dempster Street and Paramount Road to complement the road tunnel. The second stage is a longer-term connection to the Western Ring Road. 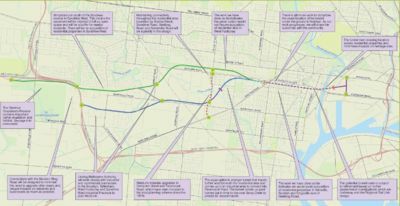 Planning for the tunnel was initiated following a recommendation of the Eddington report. Creating more jobs and opportunities in the west. Local residents were not consulted about the planned route. Some have been advised they will lose their houses but no confirmation about this has been provided. The project will encourage more car and truck usage, whereas as improved rail services would have much better environmental and social outcomes. This page was last modified 23:15, 28 July 2010.